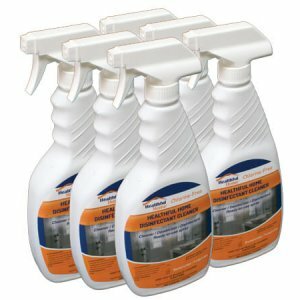 Convenient aerosol fogger for cleaning and deodorizing mold and bacteria. 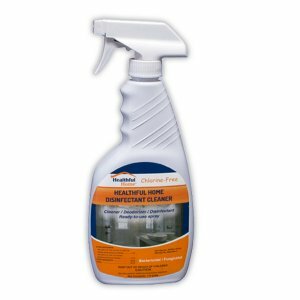 Free of noxious chemicals. 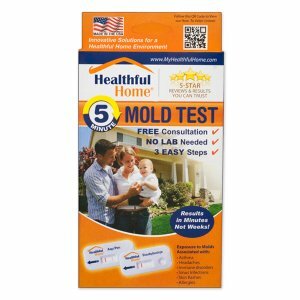 Also breaks down allergy-causing particulates such as pet dander and pollens. Lock actuator to fog entire infested area. Note: product ships via ground service due to federal regulations and cannot be shipped by air. 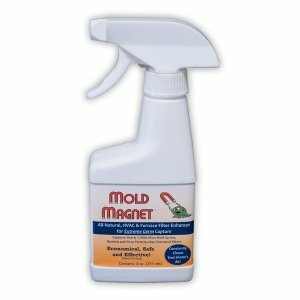 Packaged in a convenient spray can with a 360° nozzle, Fog-U® Mold is designed to use as either a spray or fogger. 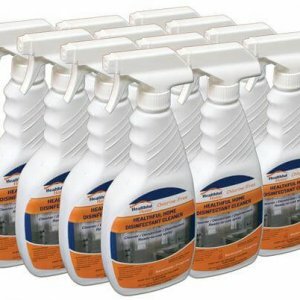 Uses natural enzyme action to eliminate mold & mildew odors at their source. Use Fog-U-Mold® to treat more widespread and difficult to reach areas. Note: product ships via ground service due to federal regulations and cannot be shipped by air. 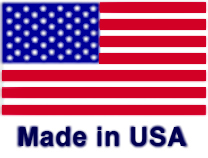 Product CANNOT be shipped internationally from the United States. Any orders requesting air shipment for aerosol products will be shipped by best ground method available and the difference in costs, if any, will be refunded to the customer’s account.